Did Jessica and Rachel manage to save Leonard Bailey's life? 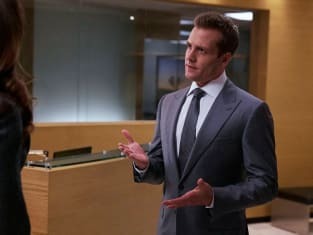 That was their plan on Suits Season 6 Episode 10 when the date for his execution grew closer. Meanwhile on this addictive drama series, Harvey and Louis tried to convince their oldest and most loyal clients to stay in an attempt to keep all the other clients from jumping ship. Also, Mike struggled to adjust to being a free man and not practicing law. Use the video above to watch Suits online to get up to speed with the latest drama. Harvey: You just got out of prison. You're not in the mood for beer. Let's get back to keeping this business alive. Permalink: Let's get back to keeping this business alive. 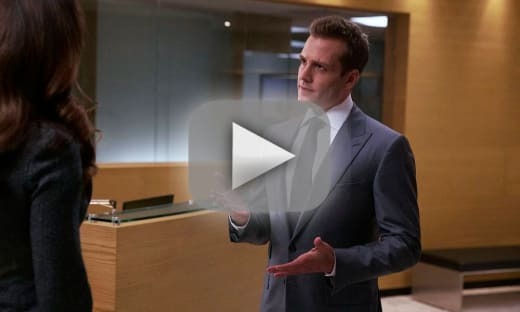 Suits Season 6 Episode 10 Review: P.S.L.